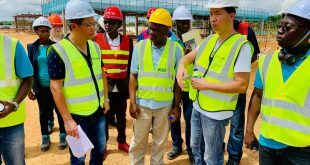 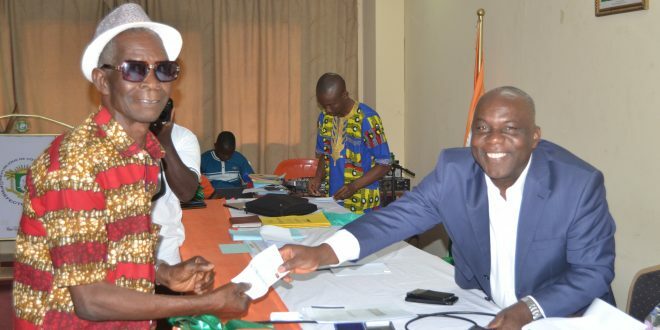 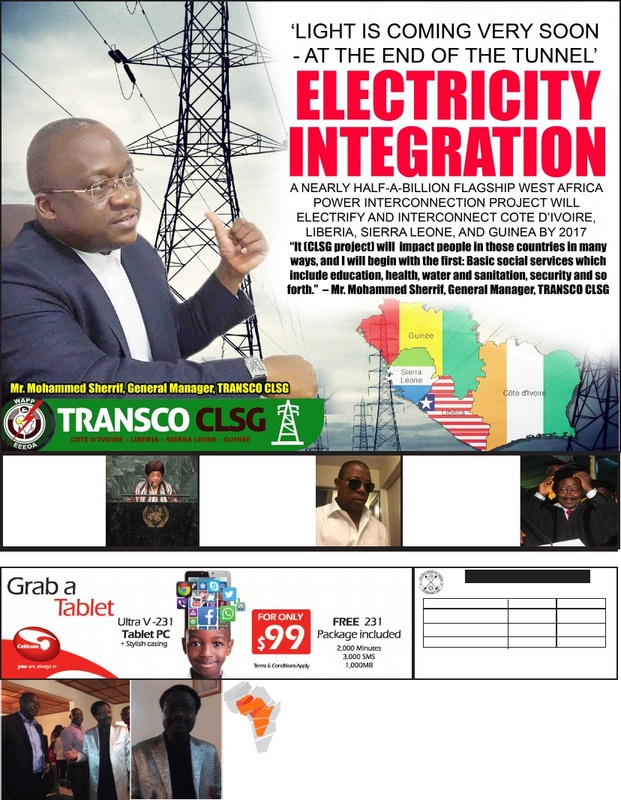 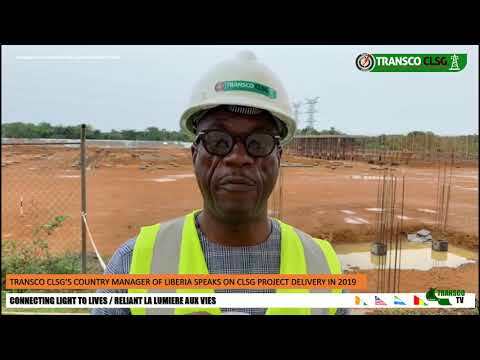 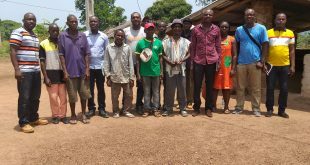 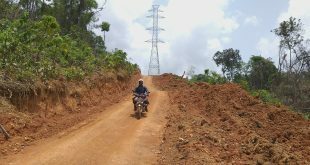 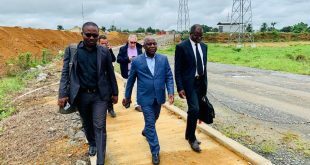 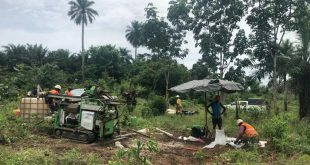 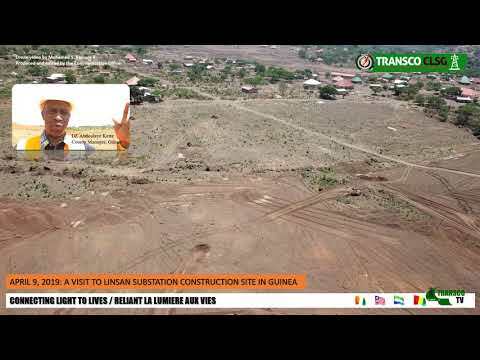 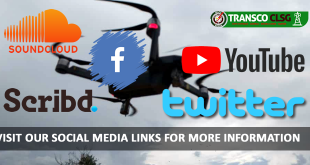 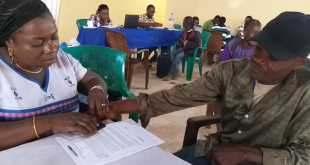 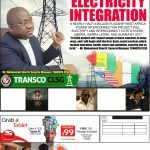 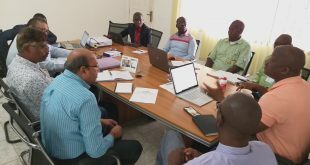 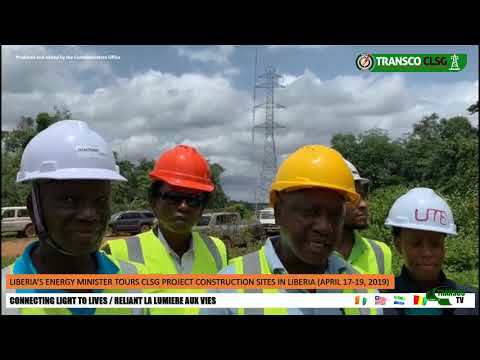 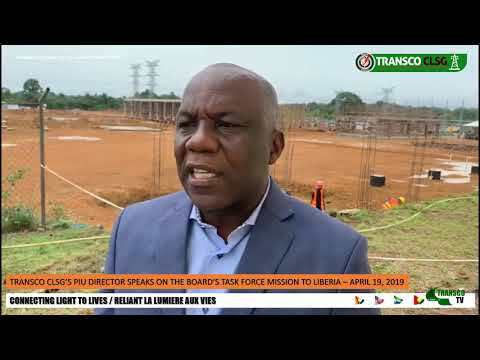 Abidjan, CI, April 10, 2018: Hundreds of persons affected by the CLSG interconnection project are being compensated for the loss of their properties including farm lands that are within the transmission line corridors across the CLSG. 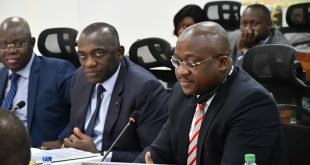 The payment activity resumes on Tuesday, April 17, 2018 in Man, for the 48km line corridor in Cote d’Ivoire. 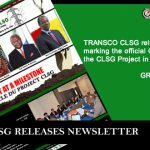 M. Marie Chantal Niambi-Akra, TRANSCO CLSG Social Safeguard Specialist, who coordinates the payment process said more than 300 persons affected by the project (PAPs) residing in the Man and Danane areas would be compensated, after which TRANSCO CLSG will turn over the site to the contractor. 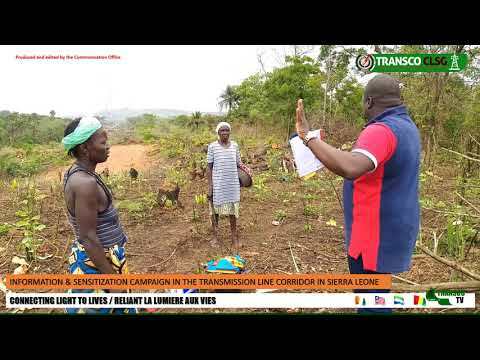 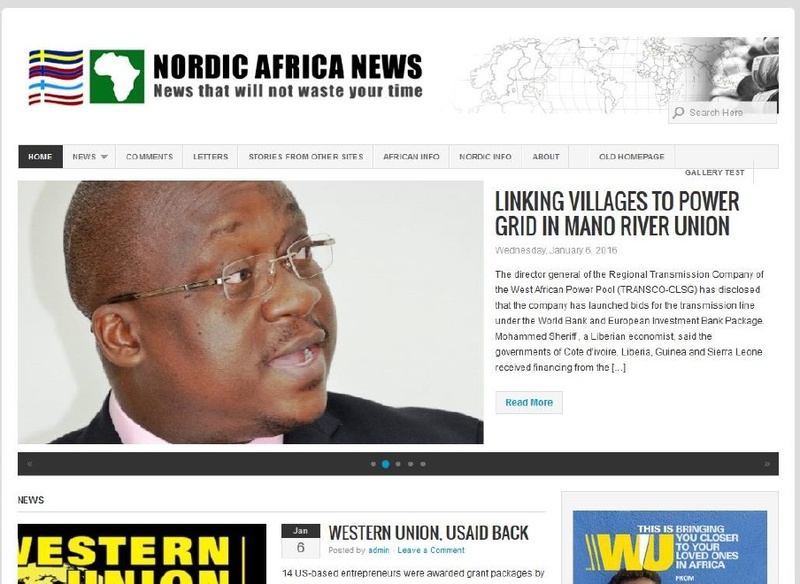 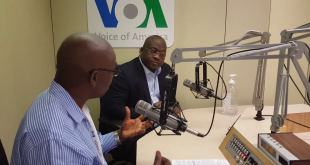 Madam Niami disclosed the payment process continues in Sierra Leone for 314 PAPs in three northern province districts including Tonkolili, Kono and Koinadugu Districts, covering about 153km of transmission line corridor. 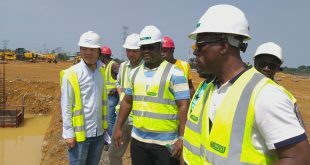 Among the number are PAPs who are affected within the extended corridor for the construction of the substation. 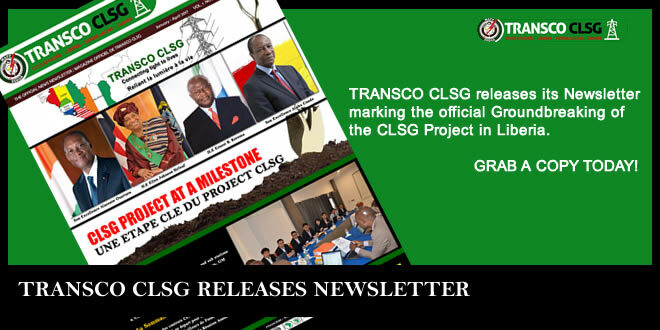 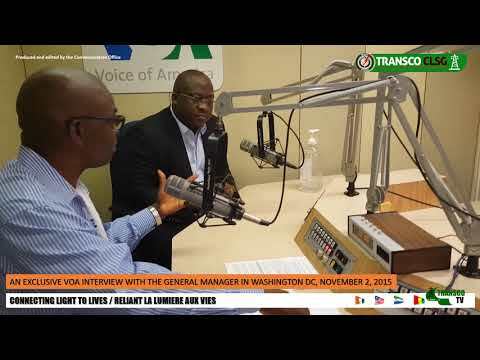 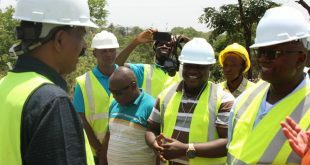 The TRANSCO CLSG team visits Liberia where the compensation for PAPs within the 60km corridor will take place.